The Florida Commission on Ethics has determined that probable cause exists in the complaint against former Tallahassee Mayor Andrew Gillum, ruling that he likely violated ethics laws by accepting gifts from lobbyists and subsequently failed to report them. The Ethics Commission’s vote was held behind closed doors on Friday, and the Commission’s probable cause finding was confirmed by Gillum’s personal attorney Barry Richard- Gillum was a no-show at the hearing. The commission concluded there was probable cause for five separate violations and cleared Gillum of only one allegation- that he had explicitly solicited the gifts from the lobbyist. As we previously reported, Gillum’s ethics violations stem from two trips in 2016 to Costa Rica and New York where he accepted gifts from an undercover FBI agent posing as a real estate developer seeking to do business in Tallahassee. Gillum can bring this matter to a conclusion by admitting wrongdoing and entering into a settlement with the Ethics Commission- if he did, he could be on the hook for civil penalties up to $10,000 per violation. 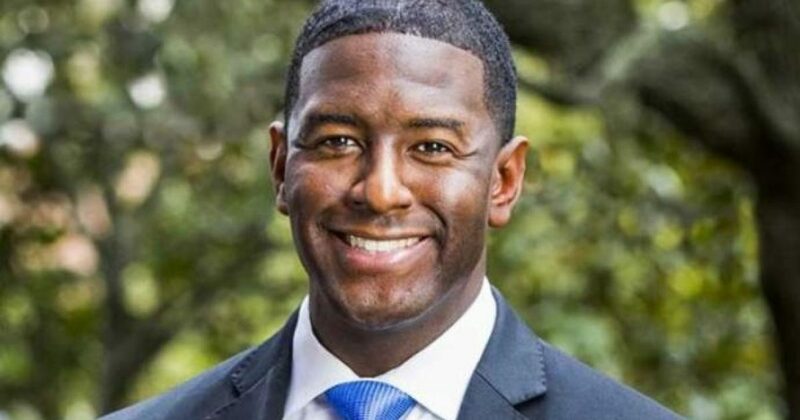 Like countless other politcos who are seemingly incapable of admitting wrongdoing after they’re caught, Gillum could very well be making the ditch that he’s in even deeper by continuing to dispute what now must be regarded as some pretty compelling evidence of his guilt. While everyone deserves their day in court, this ruling by the Ethics Commission is quite a consequential one for Gillum’s future in politics. It appears at this point that Gillum’s strategy is to continue to insist on his innocence and deny that he committed any impropriety. After all, it’s much more expedient to advance the narrative that you’re the victim of a big misunderstanding or entrapment plot rather than admit you were milking the illicit gifts coming in from crony developers seeking to do business in Tallahassee.